Freie Universität owes its founding, in 1948, to international support, and international impulses have shaped the university’s activities and student life ever since. 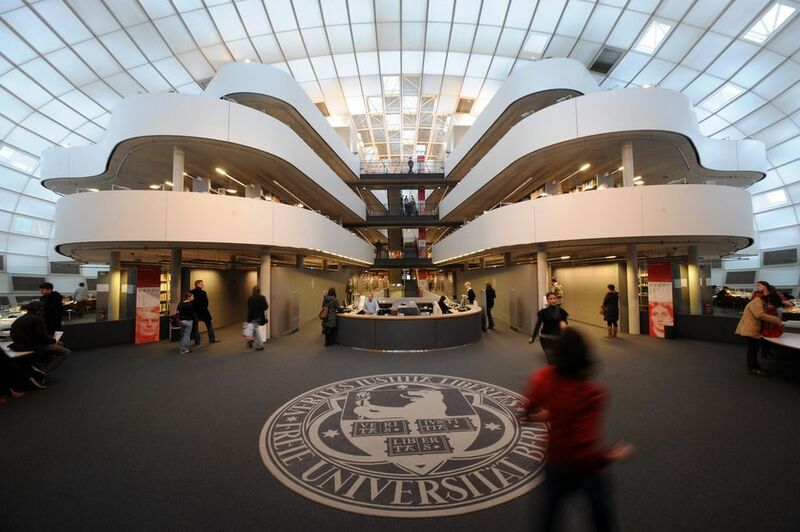 As an International Network University, Freie Universität thrives on its many contacts with higher education institutions and organizations in Germany and abroad, which provide critical impetus for the university’s research and teaching activities. 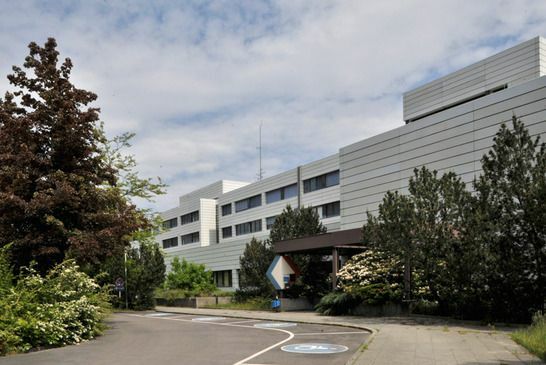 Freie Universität is a full-spectrum university, comprising twelve departments and three Central Institutes that together offer more than 150 different academic programs in a broad range of disciplines. The main features of FU’s research activities include the broad variety of global academic cooperation arrangements as part of alliance projects and networks with other entities active in research, alongside the university’s support concepts for junior scholars and scientists and the scope of the external funding the university raises.